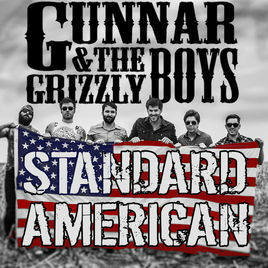 Gunnar & The Grizzly Boys to play the Friday, June 21st Cowboy Dance & Street Party after the Rodeo. These guys play modern country and country rock, and have produced a couple TOP 40 hits. 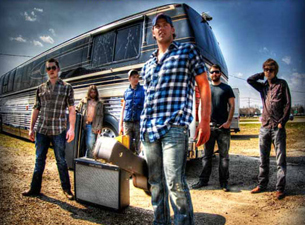 The young country crowd will be excited to come downtown, as these guys are nationally known in country music. This is a fun way to wind up the PRCA Rodeo on Friday Night in Alamosa!! Come on down and join the cowboys and cowgirls for a good time Hometown Hoedown!! Gunnar and the Grizzly Boys will also be Opening for PARMALEE at The Saturday Night Round-UP Concert, June 22nd. Gunnar and the Grizzly Boys will take the Concert stage at 8:30 pm, PARMALEE is set to perform at 9:15 pm. Come out and join us both Nights for Top Notch Rodeo Action and Music!! !